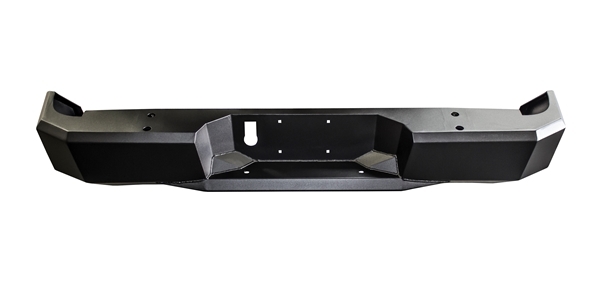 AMP's BedStep features a rugged die-cast aluminum alloy assembly that is crafted in the USA, and black-anodized and PTFE coated for maximum corrosion protection. 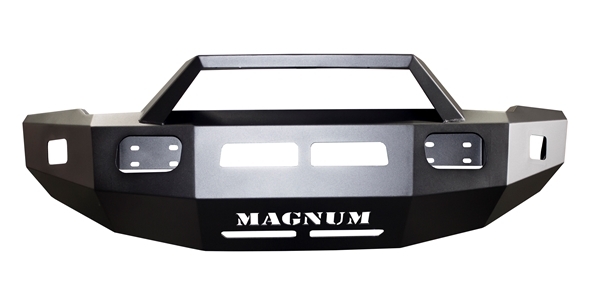 Precision, stainless-steel hinge points and press-fit bushings ensure trouble-free action and reliable, maintenance-free operation for decades. The ridged, non-slip step is molded of strong glass-reinforced resin, for safe footing even in mud, snow or ice. • Side-mounted bed access step. • Engineered to support up to 300 LBS. • High strength aluminum alloy components. • Precision stainless-steel pivot pins for solid stability. • 3 Year/36,000 mile warranty. • Military-spec, corrosion-resistant, anodized and PTFE-coated finish. • Non-slip, glass-reinforced composite step pad. • Designed and built in the USA! 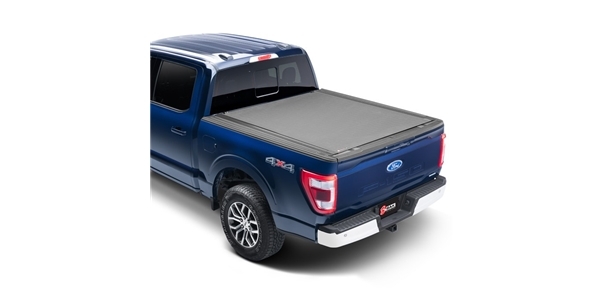 The AMP Research BedStep2 mounts just behind the cab, forward of the rear wheel, providing a faster, easier and safer route to access toolboxes, equipment and cargo in the bed. Easily installed, this frame-mounted, retractable truck step can be mounted on either side of the truck box, and it flips down or retracts with just the nudge of your foot. BEDSTEP2 is made in the USA and backed by a 3-year/36,000-mile warranty.